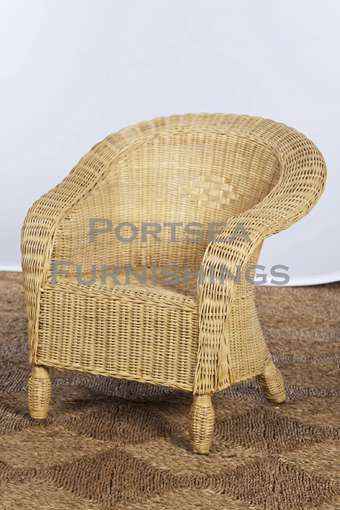 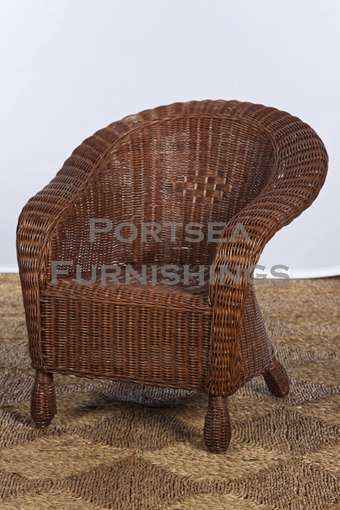 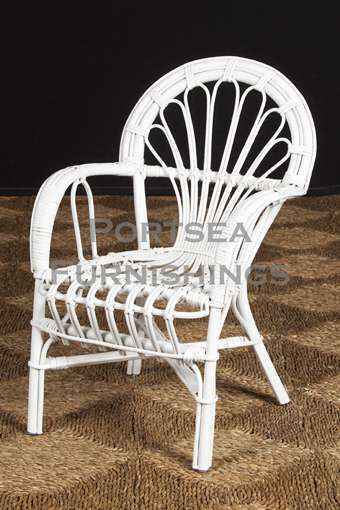 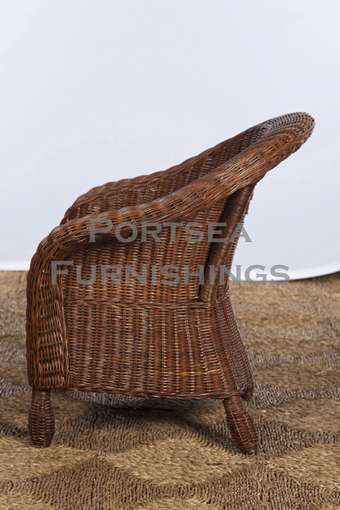 The Torquay childrens chair is made from wicker, based on the occasional Torquay chair. 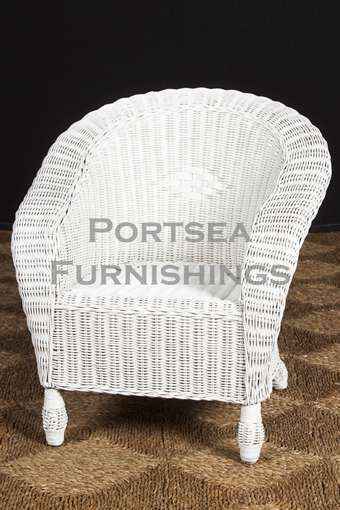 Simple, comfortable and strong, this chair will be adored by your young one and treasured by the family. 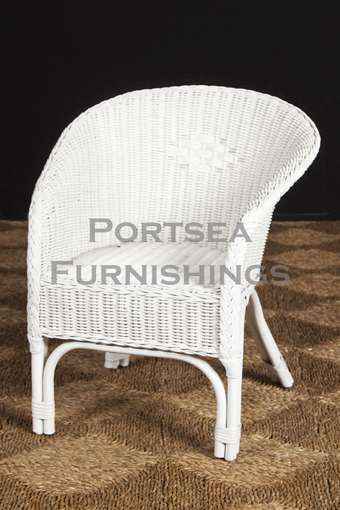 Available in white, chocolate and honey.